it has been far too long since i have been active on here updating this.... there is a good reason this time though. a little explanation: The first two photos are some i took for the Chrisman (local high school coached by a friend of mine) Girls Basketball team. They wanted a photo for a poster... the small group is of the seniors on the team. 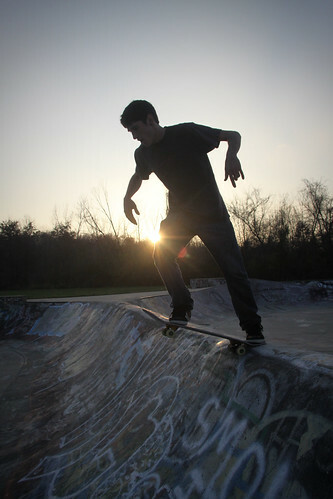 The third photo there is a senior picture session i did at a skate park. I haven't gone thru the photos yet and tweaked them but they are looking good so far i think. This last month or two have been full of house hunting, and buying, and paperwork, and signing things, and moving. Most all my possessions are physically in the house or garage so it is time for the settling in process to begin! I am officially a homeowner.... i am officially in mucho debt-o.